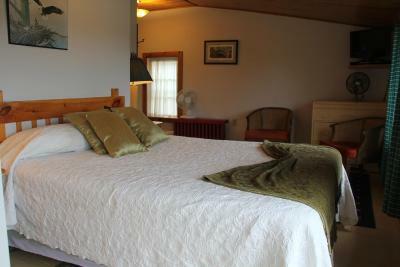 Lock in a great price for Green Highlander Lodge – rated 8 by recent guests! Found an alternate route to my room so I didn’t have to climb stairs. 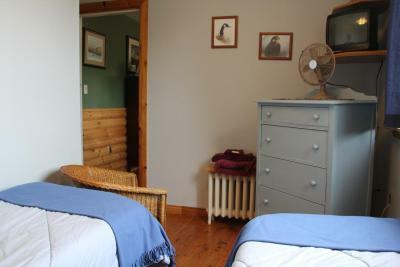 Right in downtown Baddeck, with views of Harbour. Quaint B&B on upper floors with a restaurant below. Proprietor was very accommodating and helpful with local information. 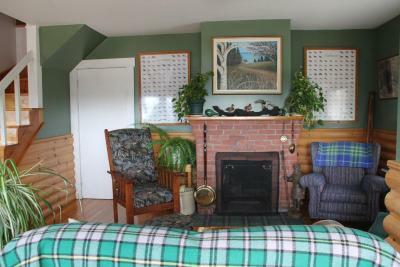 Walking distance to the Alexander Graham Bell Museum and nightly ceilidhs at the St Michael’sl Parish Hall. 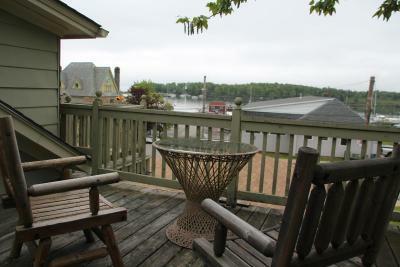 This facility was a delightful rustic lodge with a huge sitting area inside and great decks outside for relaxing and enjoying the view of the marina. 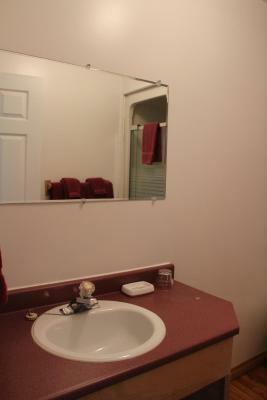 The rooms were charmingly decorated and clean. We loved the ambiance. The included breakfast in the Yellow Cello Café was very good. Private balcony. Comfie bed. Location near marina and downtown. Breakfast at restaurant. 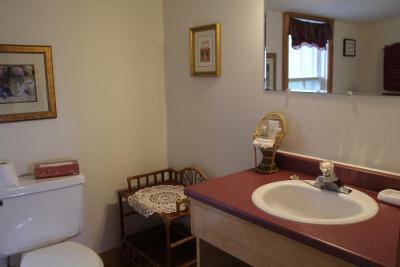 Didn't use it, but gathering room downstairs. Easy access to car. There were only three rooms and we didnt share a wall with another room. 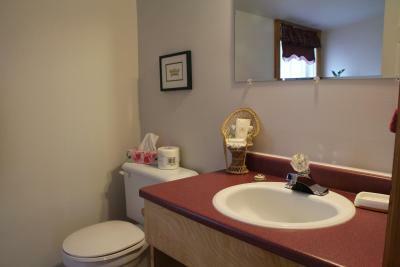 The location was great, walking distance to everywhere. The room itself was fine but very small. We had a spacious room and a balcony looking out to the water. Loved the charm of the place with a cosy common room downstairs. A good breakfast was included at the Yellow Cello Café where we checked in. Off street parking is adjacent to the building. The Inn is literally in the middle of town, so walking to cafes, etc was easy. 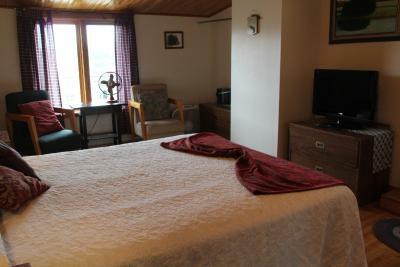 The room itself was spacious and had a view overlooking the harbour. The shared lounge room downstairs was very comfortable. Breakfast at the adjacent Yellow Cello Café (included in the room rate) was very good ... we also had dinner in the café and it was very good and reasonably priced. 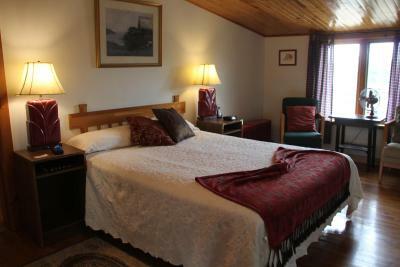 Green Highlander Lodge This rating is a reflection of how the property compares to the industry standard when it comes to price, facilities and services available. It's based on a self-evaluation by the property. Use this rating to help choose your stay! 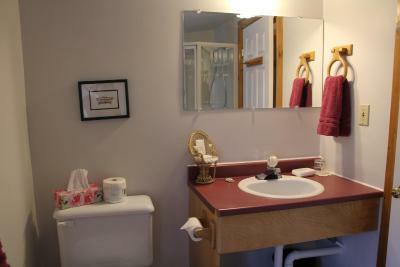 One of our best sellers in Baddeck! 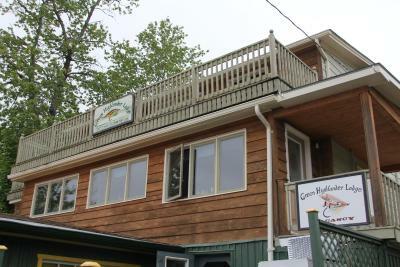 Located on the shores of Bras d’Or Lake, this downtown Baddeck inn features a large restaurant with live entertainment in the summer. Free Wi-Fi and a daily breakfast is provided. 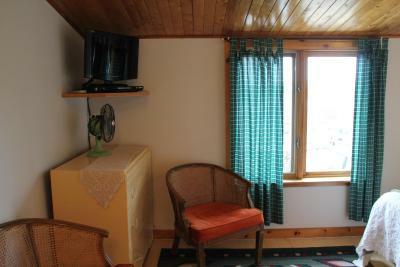 A balcony is available with each individually decorated room of the Green Highlander Lodge. 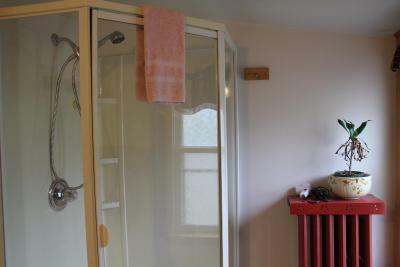 Cable TV and a fan are included. The Yellow Cello restaurant serves a full menu including gourmet pizzas, homemade chili and sandwiches. 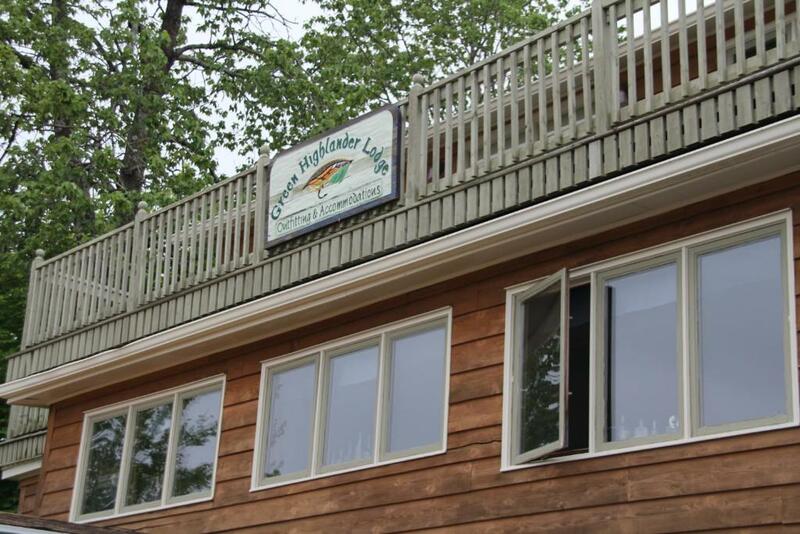 Guests of the Highlander can dine on the outdoor decks or the inside dining room. 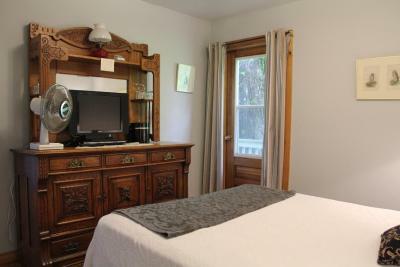 A shared living room with books, artwork and a fireplace is open for guests to meet and relax. 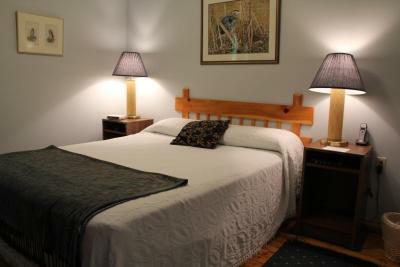 Laundry facilities are also located at the lodge. The Green Highlander is 5.6 miles from the Alexander Graham Bell Museum. Bell Bay Golf Course is 4 minutes away. 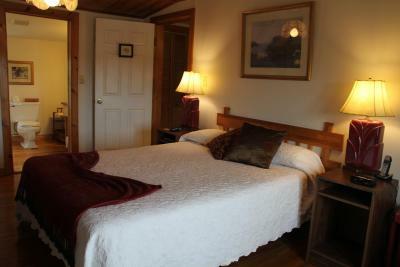 When would you like to stay at Green Highlander Lodge? 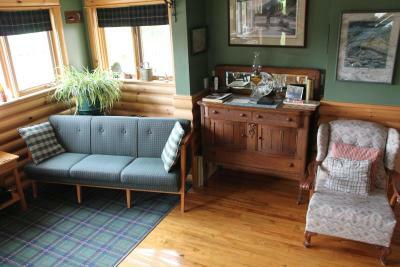 House Rules Green Highlander Lodge takes special requests – add in the next step! Green Highlander Lodge accepts these cards and reserves the right to temporarily hold an amount prior to arrival. 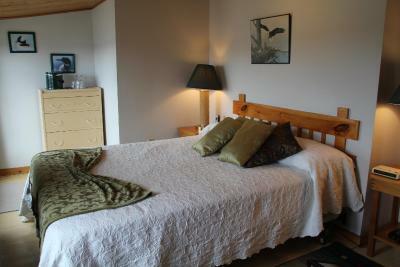 Beautiful room with an outside balcony and a large common area with a fishing theme. We really enjoyed staying at this place, especially that it is a part of a great restaurant. Bed creaked initially, but then was okay. Breakfast served next door in cafe. Very noisy in the room. Something in the restaurant below was making a lot of noise even making the floor vibrate. Found it very hard to sleep. Shame as otherwise this was a lovely place to stay. We wished that we could eat breakfast before 8 am. Didn’t expect us to be right next to the water, which is indeed what you get if they put you in the boathouse about two miles east of Baddeck. Apart from occasional road traffic noise, it was very quiet. 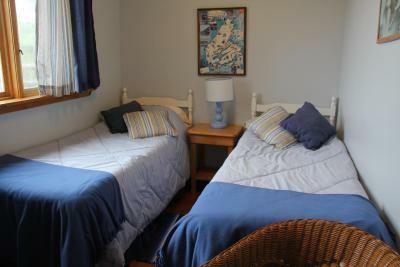 Extremely quaint, log-cabin like accommodation, sleeps four kids in bunk beds and two adults in a double. 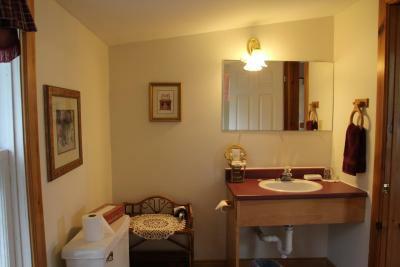 Two separate rooms. Kitchenette, which seemed basic and which we didn’t explore. 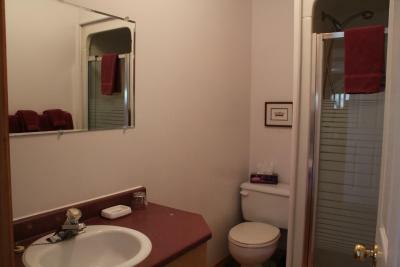 Small but adequate bathroom. WiFi so-so. Free, copious and varied breakfast back at the Green Highlander Lodge next morning. What struck us most was the enthusiasm of the welcome by the landlady - at the Lodge - and her father - at the boathouse. Like father, like daughter, I guess. All in all it was delightful and the most surprising of all the accommodation we slept in during our two weeks in Nova Scotia. It was very warm that week and an ait conditioner in the main area would have been appreciated. The twin beds are good for children, not adults. The location,the fact that breakfast was included.